Swiss football is brimming with players of dual nationality such as former youth international Rakitic, whose loyalties are often divided between their adopted country and cherished homeland. It even occurs in the same family, notably in the Xhaka household. Arsenal midfielder Granit plays for Switzerland while Taulant represents Albania, with the two on opposing sides at Euro 2016. Rakitic was born in Rheinfelden, in the canton of Aargau, not far from Basel. He grew up in Mohlin, a small town of 11,000 people, where his father, fleeing the Yugoslav Wars, founded NK Pajde Mohlin in 1993, the club where Ivan started out. He then joined FC Basel, before signing for Germany's Schalke aged just 19, all the while turning out for Switzerland's national teams at junior level. "The potential was there, there was no discussion regarding the Swiss national teams. We fought for him to come," former Switzerland Under-21 coach Bernard Challandes told AFP. At the time, the rules were different and anyone who played an official match for a country at youth level could not switch nationalities as they can now. "He has always been clear and explained that he hadn't yet made his decision, so we only picked him for friendlies," explained Challandes, who was appointed coach of Kosovo earlier this year. Rakitic eventually opted for Croatia, making his debut in September 2007. He has since taken part in three European Championships and two World Cups. "I know where I came from. I grew up in Switzerland, I was proud to play for Switzerland at youth level," Rakitic said recently in an interview with Swiss newspaper Le Temps. "I've always said that I decided in favour of Croatia and not against Switzerland," he said, adding that he first called Kobi Kuhn, the Swiss coach at the time, before contacting then Croatia boss Slaven Bilic. A person described as "very calm, kind, easy-going and always happy", the 30-year-old Rakitic, married to an Andalusian woman from his time at Sevilla, is "very poised and manages his career in a very intelligent way", said Challandes. "He's a player who has everything and nothing at the same time. He's not especially quick, not particularly strong physically, not a goalscorer. "However, he does everything right, he's a kind of (Zinedine) Zidane who feels and sees everything before the others and is very strong technically." 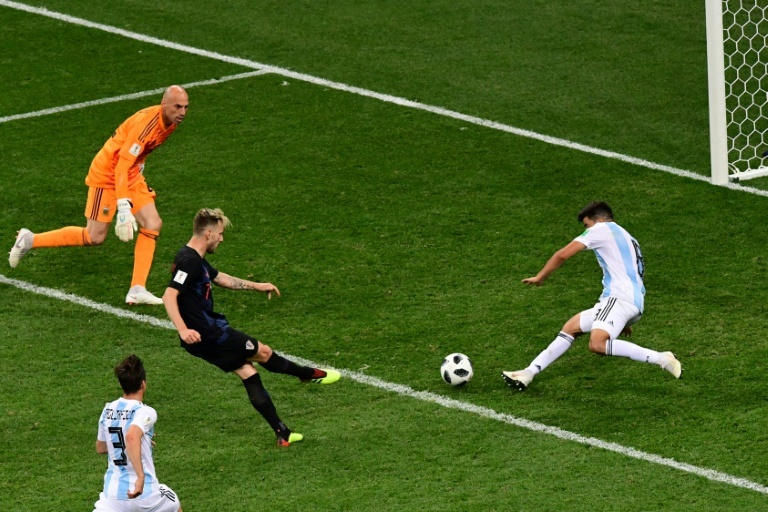 The Barcelona star, who scored in Croatia's 3-0 group-stage victory over Argentina, has been central in his country's run to the final even if he is unlikely to win many individual accolades. "Since the start he's been what he is, an indispensable player but one who will never win the Ballon d'Or because he doesn't do bicycle kicks or other tricks," said Challandes. "He plays in a simple manner and people have sometimes struggled to see his importance. He plays his role wonderfully, he is one of the most important cogs." Rakitic and Real Madrid maestro Luka Modric will be crucial to their team's hopes of lifting the trophy in Moscow. 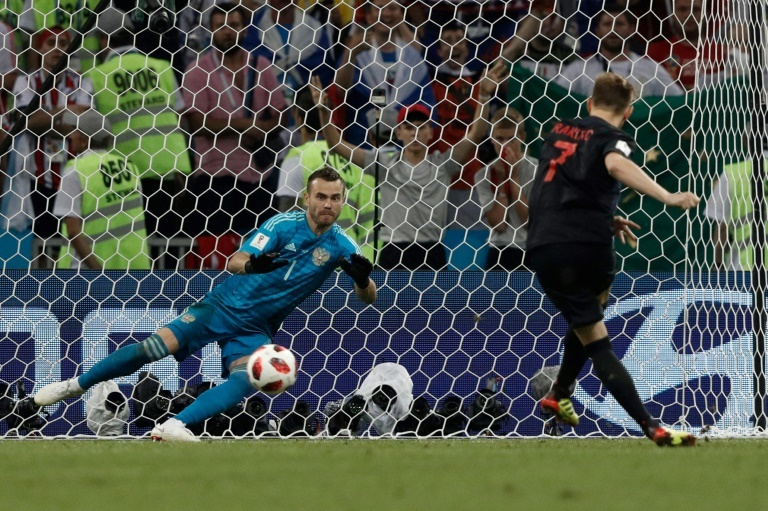 However, fatigue could be a factor for Croatia after going to extra-time in three successive games. "The key to the match is in the physical recovery," said Challandes. "Are the Croats going to recover from their efforts, with a day's less rest? "If it's the case, then the outcome may be determined by outstanding players such as Rakitic, Modric and (Ivan) Perisic but also (Kylian) Mbappe and (Antoine) Griezmann."